Music for Life International continues its decade-long tradition of global humanitarian concerts with “Beethoven for The Rohingya,” a benefit concert featuring Beethoven’s monumental Ninth Symphony, presented in the Stern Auditorium/Perlman Stage at Carnegie Hall on January 28th. 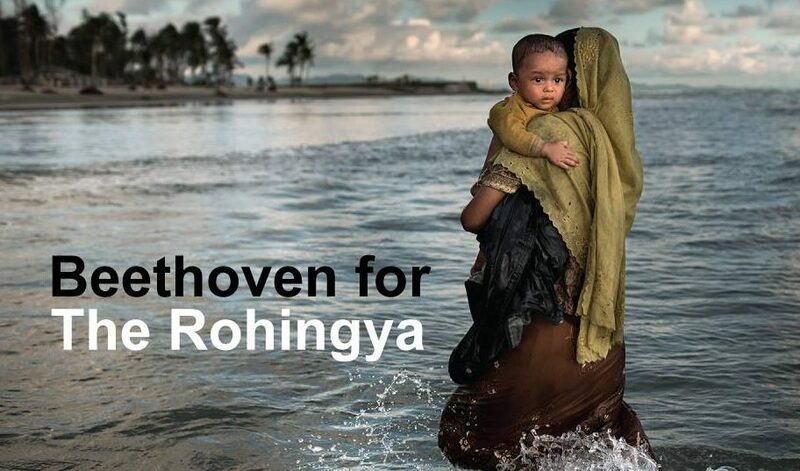 Beethoven for the Rohingya comprises many of the finest classical musicians of the day, representing more than 70 international ensembles and organizations, their artistry donated. The Montclair State University Chorale performs the colossal choral score with conductor Dr. Heather J. Buchanan in their Carnegie Hall debut.